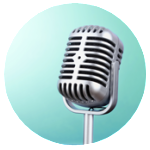 Start Your Own Business — Desert "Cool" Foods, Inc. 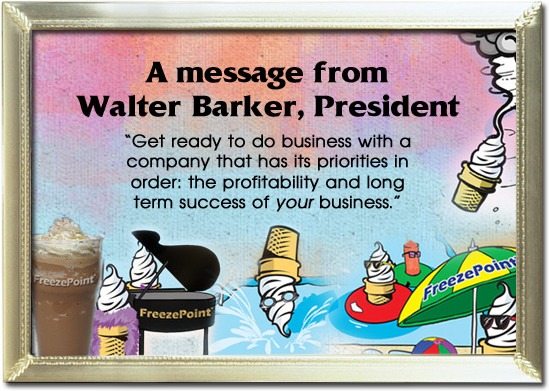 Interested in starting your own frozen dessert business or enhancing your existing business? 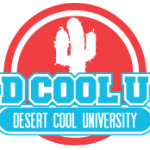 Desert “Cool” Foods, Inc. will develop and sell product formulations to meet your business needs. 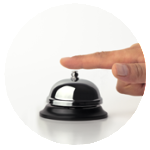 We also will license products to qualified companies to be packed under your own brand. 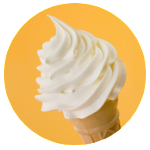 Our offerings include soft-serve mixes, smoothie mixes, shake mixes, frozen yogurt mixes, blender coffee drinks, granita mixes and cappuccino mixes. We also manufacture unique specialty products including our probiotic soft serve and smoothie mix to boost your digestive health, our tart frozen yogurt, and our iced creme drinks. 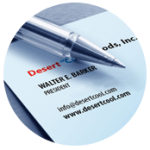 If you would like to hear more about our company, our unique business culture, and what we can offer you and your business, email Walter Barker at info@desertcool.com.